Unlike some areas of the Pennines, the South Pennines in particular, relatively few of the moors and valleys of the Yorkshire Dales have been impounded to create reservoirs. Indeed Grimwith Reservoir is the only sizeable reservoir within the boundary of the Yorkshire Dales National Park. Both Nidderdale and Washburndale feature a chain of reservoirs, as does the valley of Pott Beck near Masham. All three of these valleys lie within the Nidderdale AONB. Elsewhere most of the individual reservoirs either lie around the periphery of the Yorkshire Dales or are small upland reservoirs situated near old lead mine workings such as Mossy Moor Reservoir. 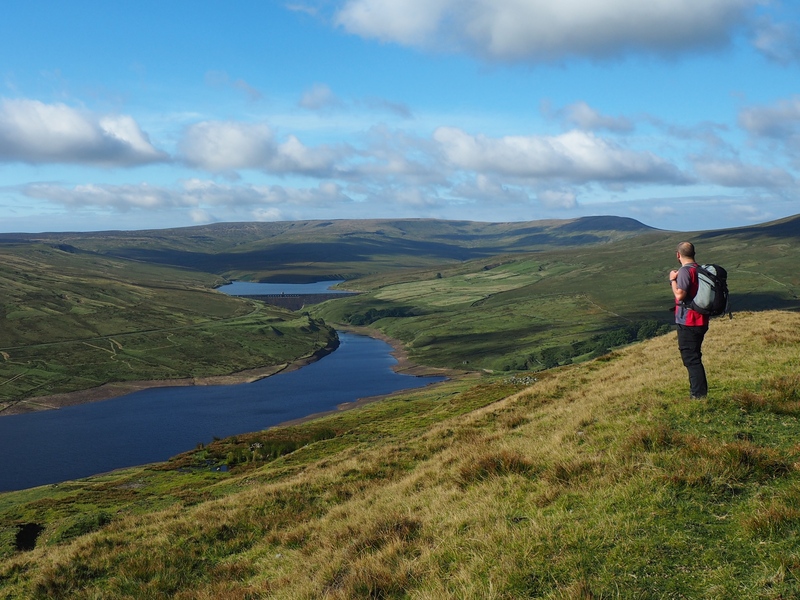 The links below provide information on all the reservoirs in the Yorkshire Dales that I’ve personally visited at least once during the course of my many walks in the region. Gill Beck Head Reservoir ? ?